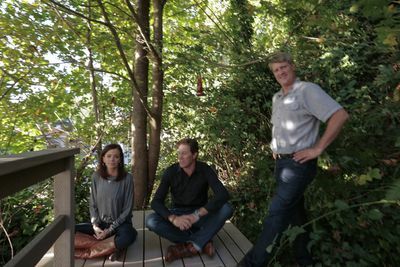 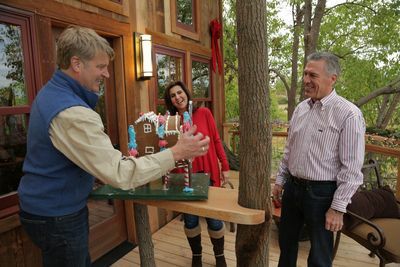 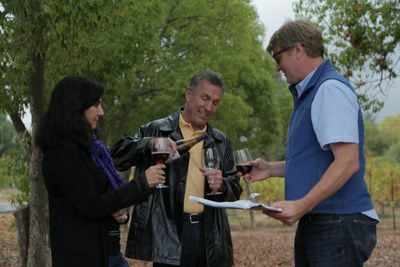 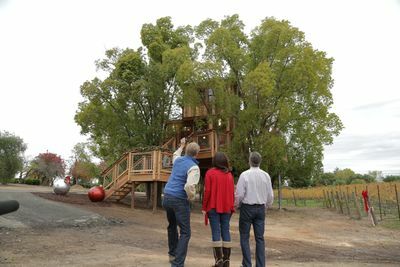 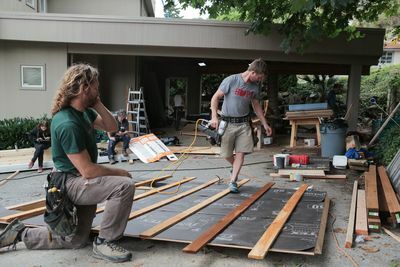 ‘Tree whisperer', Pete Nelson, is back with a brand new challenge in all new episodes of TREEHOUSE MASTERS, as he attempts to build the ultimate private escapes for those with a passion to reconnect with nature and awaken their inner child. 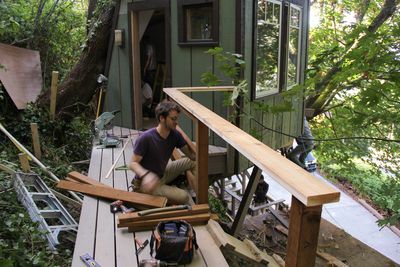 Pete designs multi-bedroom dream tree houses complete with functional plumbing and electricity, to one room lofts and everything in between. 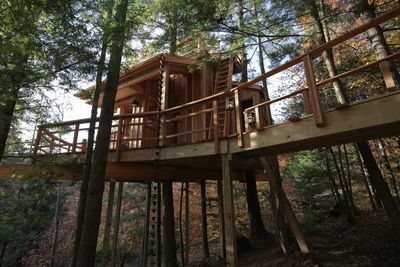 However, creating these fantasy homes doesn't come easy. 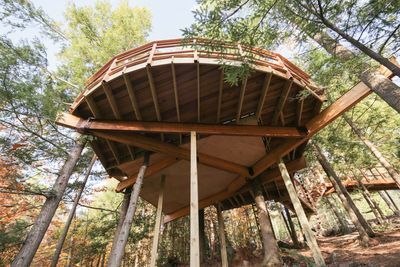 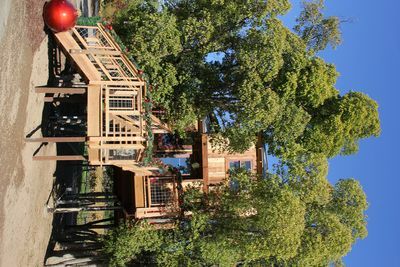 Pete and his team of designers and carpenters, including son Charlie, must endure Mother Nature's shifty antics, dangerous construction equipment and dizzying heights in order to build these sanctuaries.